Powerfull lighting, precise illumination. 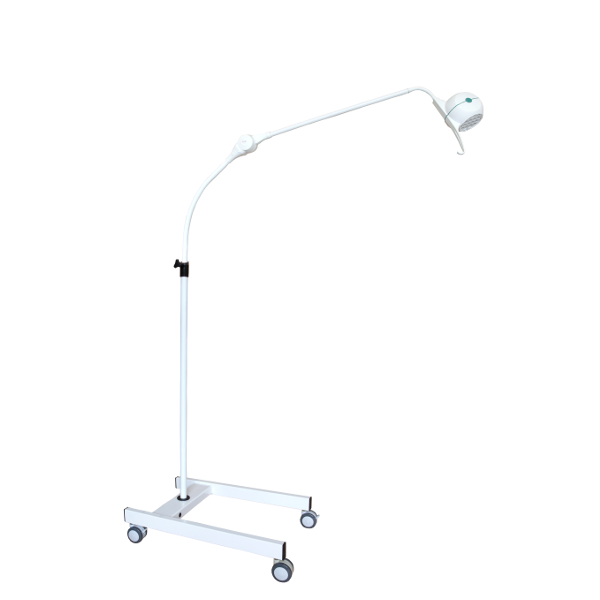 The reach of the articulated arm as well as the possibilities of adjusting it vertically and horizontally allow the useful working area to be maximized while the light remains out of the user’s way. This light is equipped with a contactless on-off switch on the trolley base.